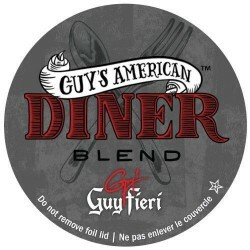 Looking for a single serve, dark roast coffee in Canada? Try Starbucks Pike Place Coffee. 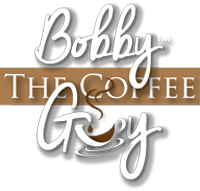 Each box has twenty four single serve cups that are 100% Arabica coffee that are blended with soft acidity, smooth body and subtle flavors of cocoa and toasted nuts. 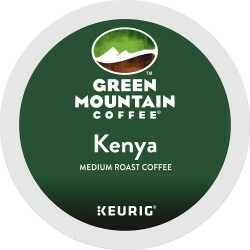 It's a satisfying cup that's rich in all flavor yet balanced enough to enjoy every day. 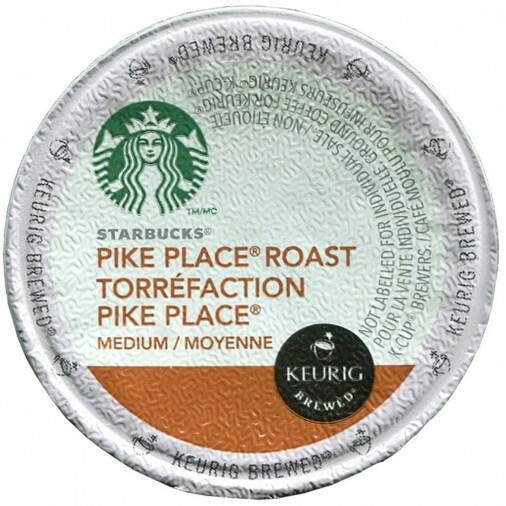 Starbucks Pike Place coffee is compatible with all Keurig® K-Cup® Brewers, including Keurig® 2.0. 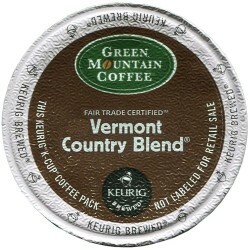 This is a kosher coffee. 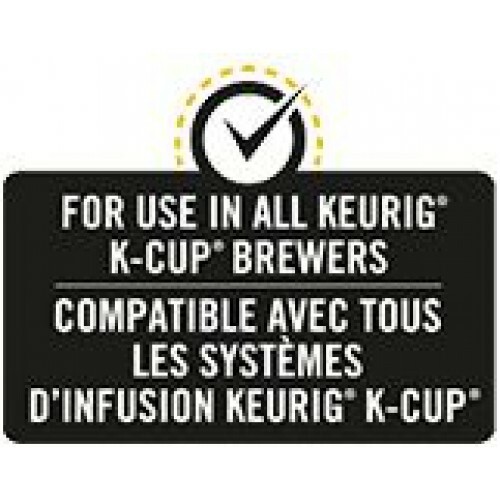 Compatible for use with Keurig® K-Cup® Brewers (including Keurig® 2.0). FREE SHIPPING ON MOST ORDERS OVER $69*... 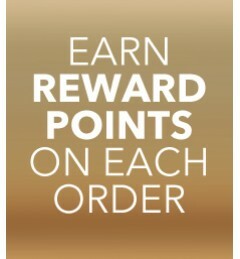 EARN REWARD POINTS... GET FREE STUFF!